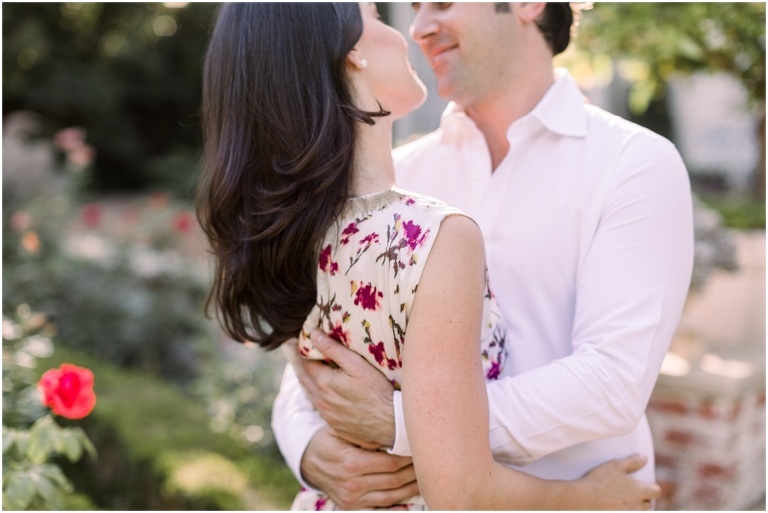 Photographing engagement sessions is just so much fun. 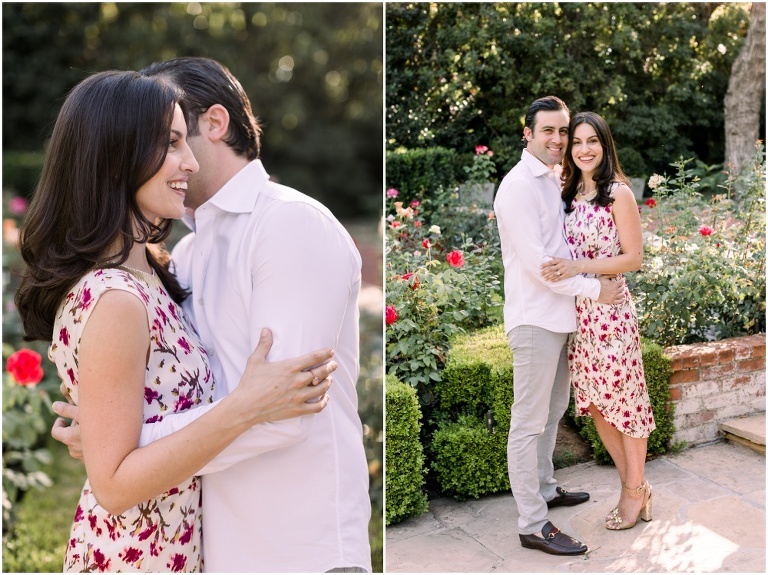 I love what I do because I love connecting with people, and there’s so much time during an engagement session to get to know and connect with the couples I shoot. 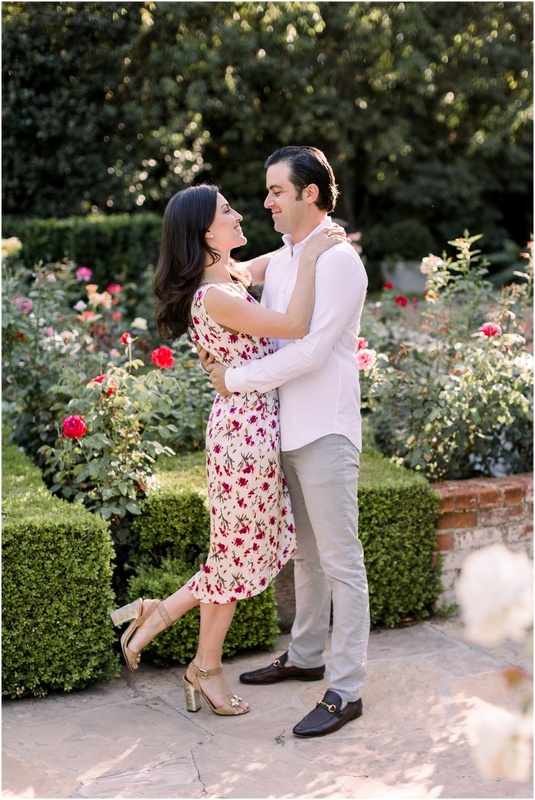 Spending this afternoon with Steph & John at this gorgeous home in Holmby Hills was magical. 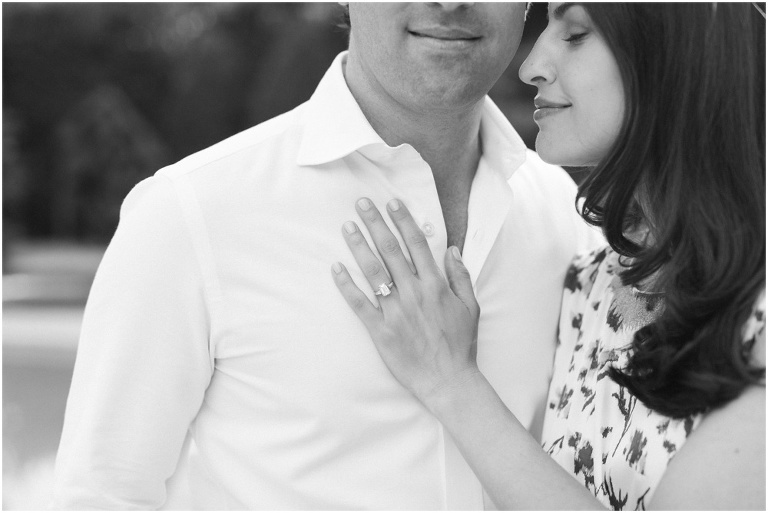 Not only did we get some really beautiful and memorable images, but we got to know each other better making for shooting their wedding day so much smoother. 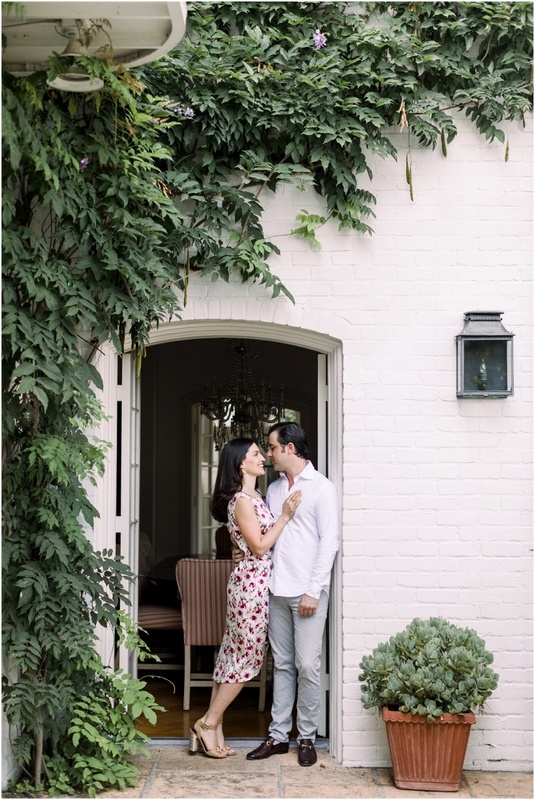 I’ll be sharing their STUNNING Bel Air wedding images soon, but for now, I hope you enjoy seeing this beautiful couple in this pretty space, being totally in love and excited to build their life together.